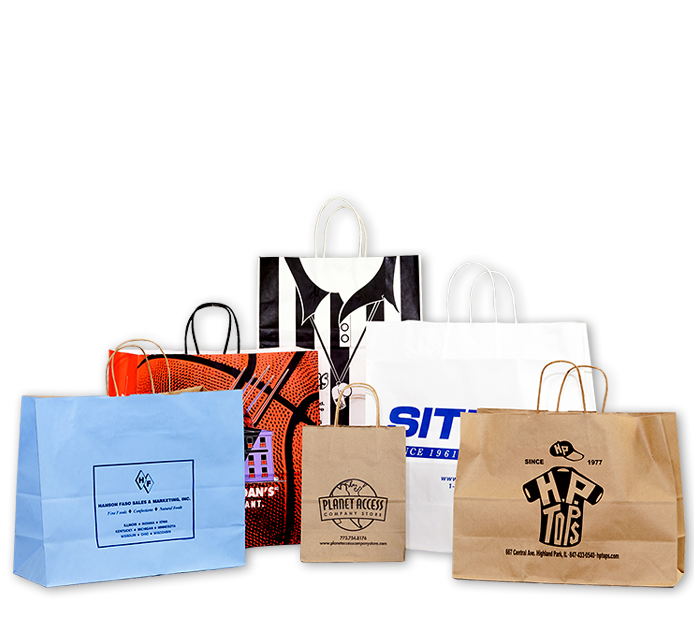 Our services include the customization of the following specialty corrugated items: corrugated displays and printed boxes, specialty bags, tapes and eco-friendly packaging, custom chipboard, mailers and foam packaging, packaging machinery solutions, along with miscellaneous specialty items such as wood reels, paper cores and clothes hangers just to name a few. 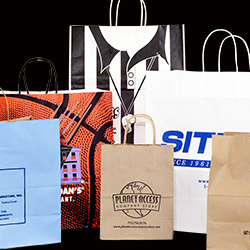 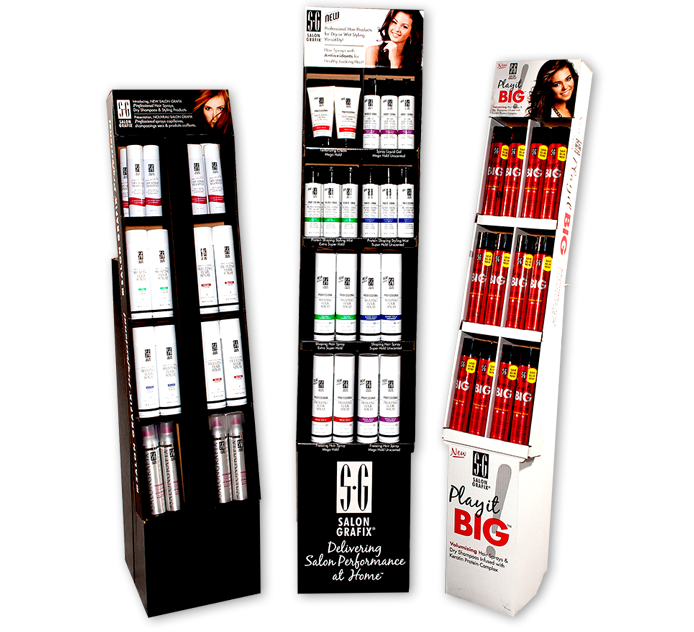 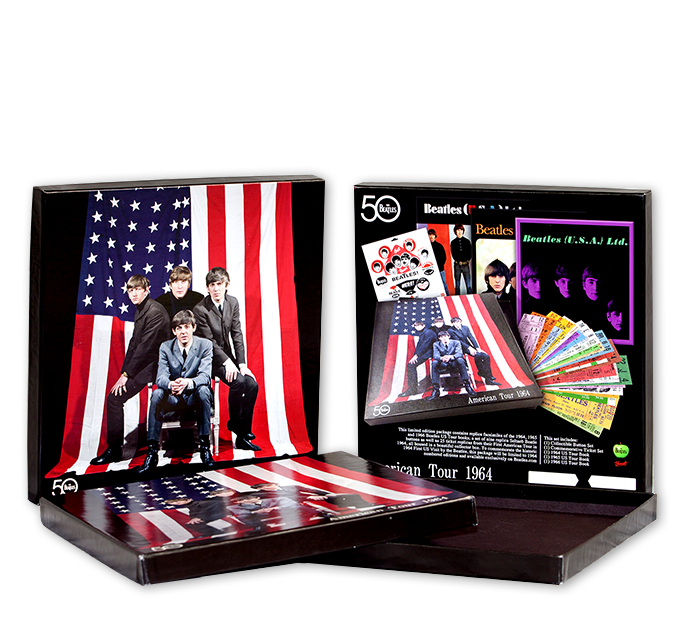 Additionally, through our purchasing power, there are many items we can find for you at outstanding prices. 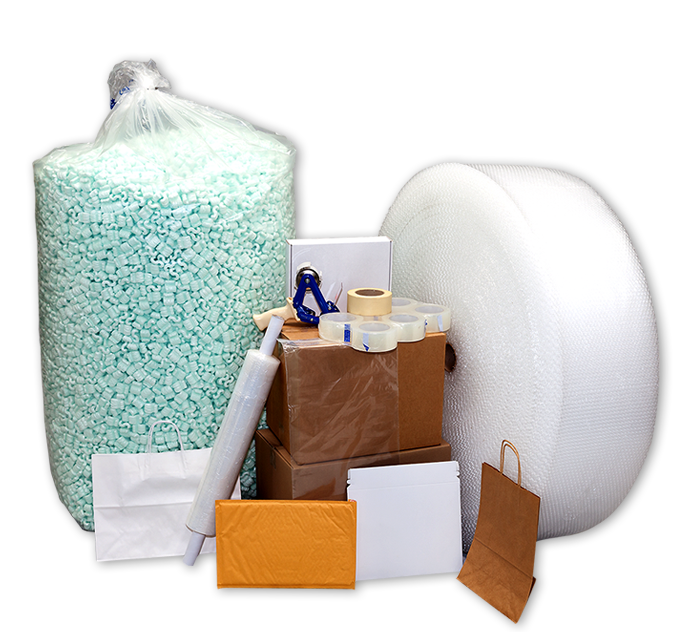 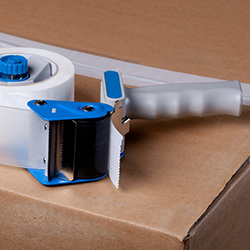 In addition to your specialty item needs, we offer a vast array of packaging materials and supplies including corrugated cartons and mailers, chipboard and set-up boxes, mailing bags, poly bags, stretch and shrink film, strapping, edge protectors, foam and bubble, protective inner packaging such as Kraft paper, void and loose fill, labels and mailing envelopes, hand trucks and carts, shopping bags, tapes and other miscellaneous supplies.